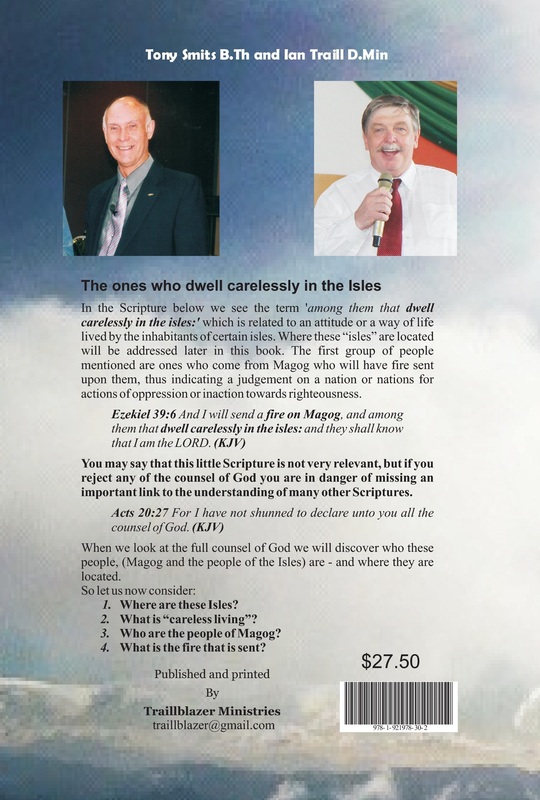 This book deals with the battle between the Holy Trinity of Father, Son and Holy Spirit, versus the counterfeit unholy trinity of the dragon, the beast and the false prophet! The unholy trinity is made up from the Beast of the European Government, the dragon of the Roman Catholic Church, and the false prophet is found in Islam. This unholy trinity is the abomination that is causes desolation. We, as Christians have to overcome in every circumstance that we find ourselves in. 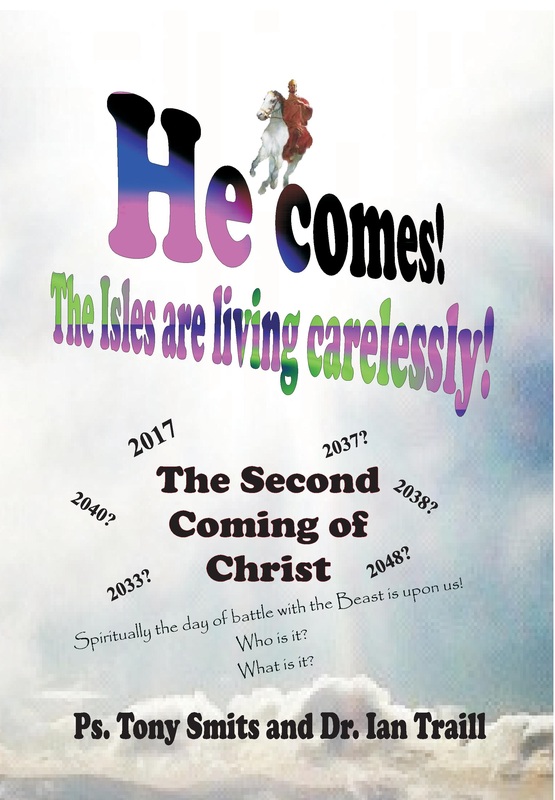 This debate of which way Jesus is coming back has sidetracked many of the advocates of these views away from the harvest field, but it is important to understand the purpose of His coming. We need to have urgency about seeking the lost, to save as many as possible before His return. In this book we are endeavouring to maintain the view of Scripture and not to place imagination and creativity into the notes as many do when studying the Lord’s Return. In the diversity of views presented in the preface, all have some truth in them, but on the other hand some have only been developed with a political view in sight, either to defend or attack. Another problem with many of the methods of interpretation is that they rely on fear to convert people to their viewpoint. We find this approach quite appalling. The only fear should be the fear of not spending an eternity with God. We should have the knowledge within ourselves of the resistance to repentance and change to find the saving grace of God found in Jesus. These are the key factors, but in addition, like many other fields of study found in the Bible we should and must understand the Lord’s Return in terms of living a holy life and walking circumspectly, and being busy about the Father’s business (getting people saved). Are we living carelessly, by not speaking up, nor taking action, thus allowing a flood of ungodliness to come in? The Church has been going through testing’s and persecutions throughout the whole of its history, therefore if we take 40 lots of testing’s and multiply it by 50 Year of Jubilees’ we end up with the year 2037. Covering the period from 1917 to 1948 we are most likely the “Last Generation” before Christ returns. Important dates to watch out for are???????? find all this in our book.